Changing the World with Behavior Change Marketing. Advertising hasn’t always been seen as the most trusted industry. It’s known for half-truths and bait-and-switches in the name of a few extra dollars. But what if we told you that advertising can lead the charge in promoting health and happiness, improving the world in the process? 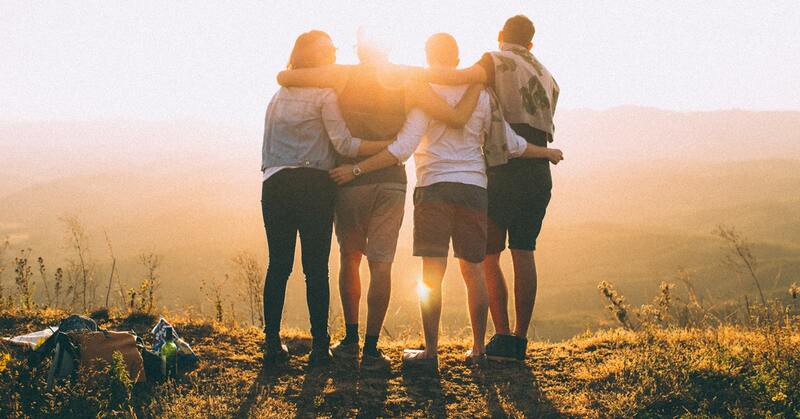 The good news is this: Every marketer has the power to change behavior and enrich the lives of friends, family and neighbors around the world. We just have to learn how to harness it. First, we have to implement a whole new advertising mindset. Most of us are accustomed to instant insights, quick conversions and rapidly-approaching deadlines. But when we want to change human behavior, the advertising process can take months and even years before it’s fully in effect. We can throw myriad clichés at this section. “Rome wasn’t built in a day,” “Don’t lose the forest for the trees” and so on. These phrases have stood the test of time, and they still hold true. To make significant change, it takes a significant amount of time. 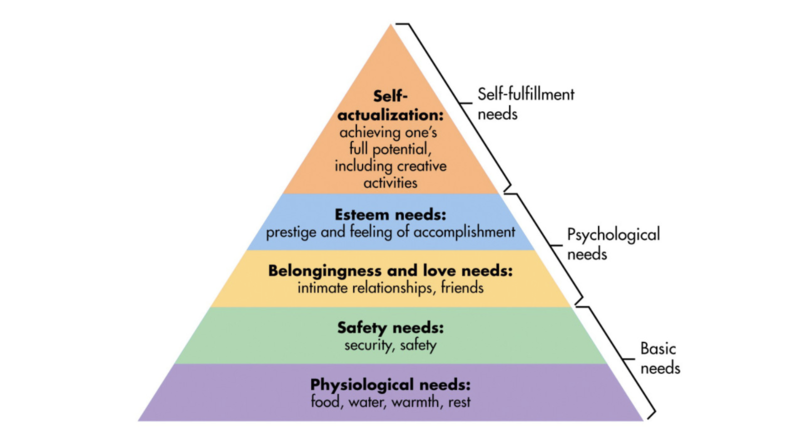 Each level of needs must be “more or less” fulfilled before a person moves to the next level. So this is a point, where we need to look at our target audience. We can determine which needs are met to see if there is a preliminary objective we need to accomplish before asking them to make the change we are seeking. After evaluating these needs, we can create messaging that directs the target toward our desired outcome, often creating another form of marketing funnel to get them to the objectives we seek. No effort you make in behavior change marketing will be successful without true, authentic empathy. You have to put yourself in your target’s shoes, spend a day living their life and find EMOTION. You can accomplish this in so many ways that you can literally get a college degree in the subject. But for the purpose of this article, we just need to understand that without an honest look at a human’s emotions, we can’t determine what our target needs to actually change their ingrained behavior. Behavior change marketing is massive subject. But as long as we understand that 1) the process takes time to develop, 2) understanding need hierarchy is paramount to understanding decision-making and 3) empathy is the key to success, we’ll be one step closer to making the world a better place. And maybe we’ll improve the reputation of advertising along the way. Luckily for our behavior change clients, VI is expert-level when it comes to behavior change marketing. We’ve applied proven theory with the expert marketing insight. We’ve got the results to show it right here!